In an effort to ensure a continuous and up to date sales service with regards to the continuous developments and new products released by Assa Abloy Hospitality, our full sales department has successfully participated in the Assa Abloy Hospitality Academy course of Hospitality Sales Associate. 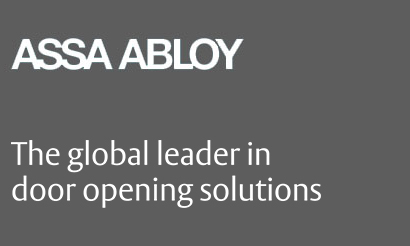 The course is part of a global Academy project to ensure that all sales team members are fully up to date and speed with the most current developments within Assa Abloy Hospitality. Afro Exports Ltd is proud to announce that all the sales team members have been certified. Congratulations Carel, Joe, Mueni and Frederic on becoming fully certified Hospitality Sales Associates! 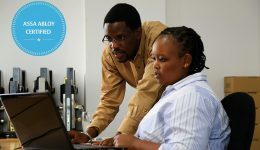 Afro Exports has further enrolled all the members of the service and support departments in the Hospitality Technical Associate and Technical Professional courses to ensure the same level of compliance and knowledge by all our technicians.